Reliance Jio entered the telecom space and disrupted the market with its free data services and plans a couple odd years back. Now, the company is looking to make a wave in the payments bank space. Reliance Jio has now forayed into the banking business with a payments bank service. Jio Payments Bank is a joint venture between Reliance Industries and State Bank of India. Jio holds over 70-percent in the venture, whereas SBI holds the remaining 30-percent. 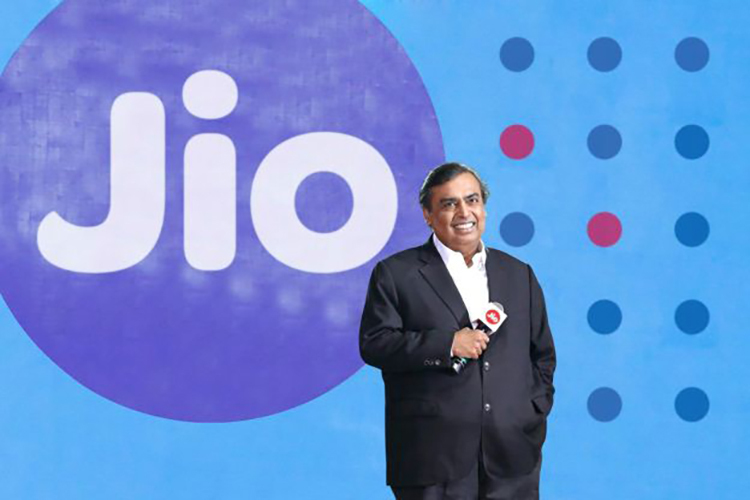 Reliance Jio will be competing against some of the well-established players like Airtel Payments Bank, Paytm Payments Bank, Fino Payments Bank, as well as the Aditya Birla Idea Payments Bank. According to The Times of India, H. Srikrishnan, who earlier worked with HDFC and Yes Bank, has now been appointed as the MD and CEO of Jio Payments Bank. 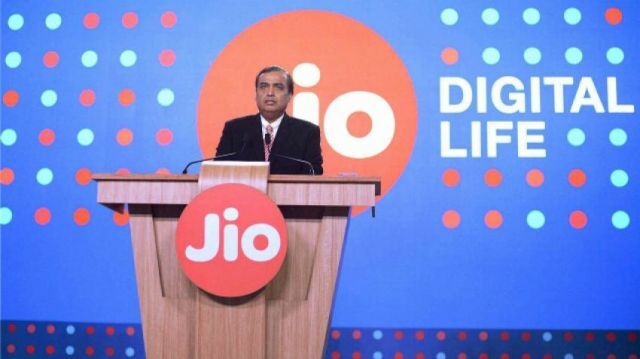 And reportedly, the company is planning to move JioMoney’s customers to Jio Payments Bank. “Jio Payments Bank Limited has commenced operations as a payments bank with effect from April 3, 2018,” said RBI in a notification. The Reserve Bank is giving services such as small savings accounts, payment or remittance services to migrant labour workforce, etc. to promote payments banks. However, the business case for payments bank has shrunk considerably with the boom in UPI-based payments. It will be interesting to see the innovations brought about by payment banks to remain relevant in a highly competitive market.